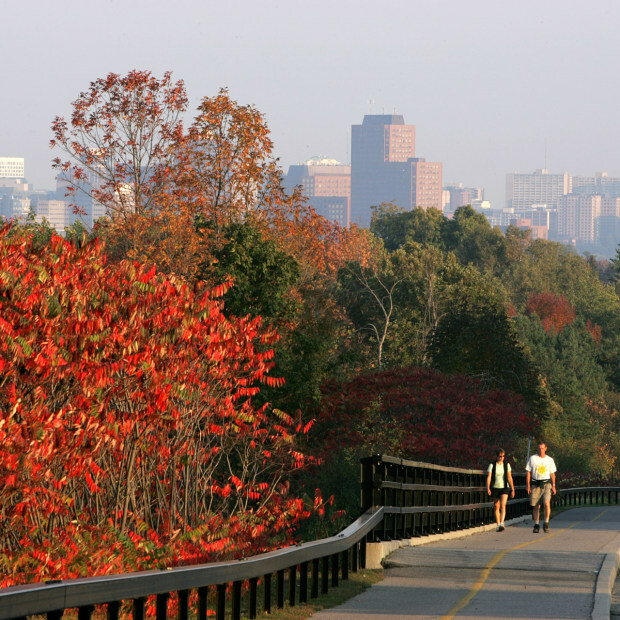 Gatineau has more than 290 kilometres of pathways and bicycle paths! 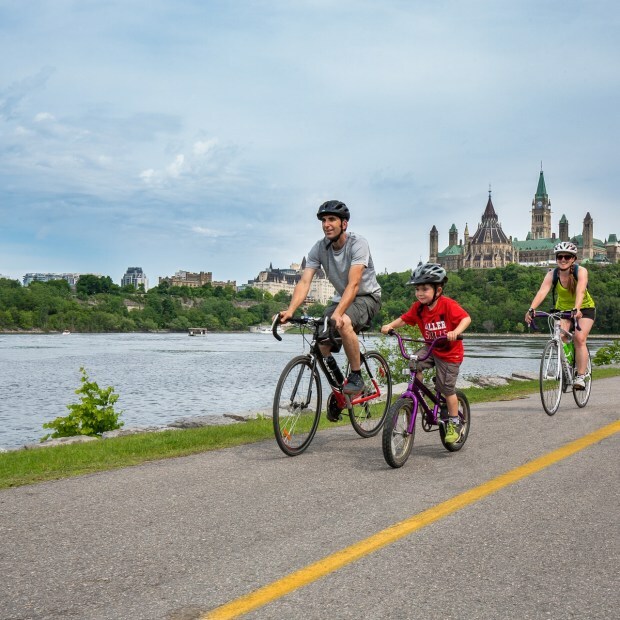 A great way for families and friends to get together and discover the region. 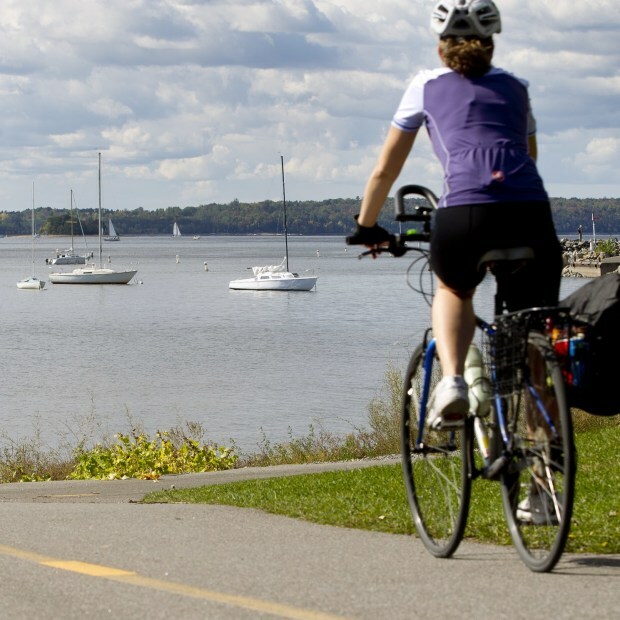 You can take the Trans-Canada Trail, the Route verte with its many scenic lookouts, or the mountain bike trails in Gatineau Park! And while you’re at it, why not take a break at one of the outdoor terraces downtown? 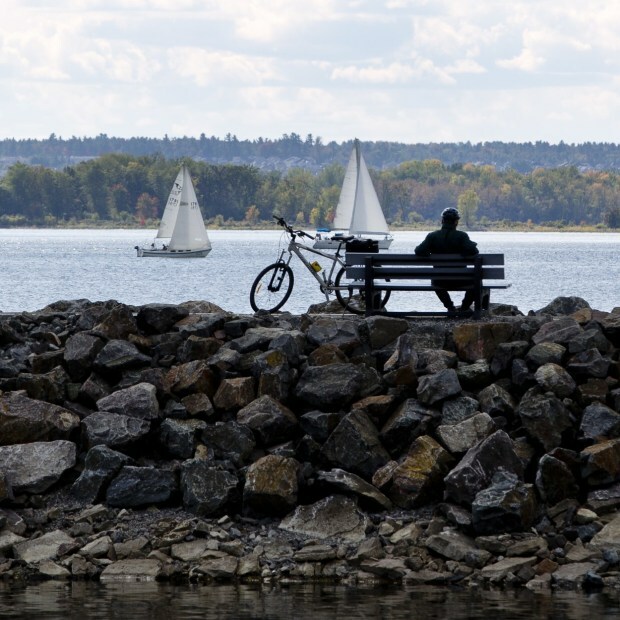 Or maybe follow the path along the Ottawa River and admire a majestic sunset over the Aylmer Marina.